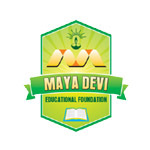 Maya Institute of Technology & Management (MITM) a private and self-financing institution set up by the Maya Devi Educational Society & Foundation. The MITM has been established in the year 2010. 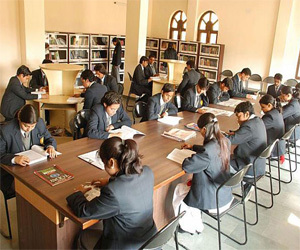 The MITM is affiliated to the Uttarakhand Technical University and Sri Dev Suman Uttarakhand University, Garhwal. The campus is approved by the AICTE and Ministry of HRD and UBTE. Campus: The MITM is sited on the National Highway-72 (Chakrata Road) near the Hotel Competent Palace in Selaqui Industrial Area in Dehradun, the district of Uttarakhand. The campus is spread over in 30 acres of land. The campus is 20 km away from the Dehradun railway Station. Programmes: The MITM is conducting the 12 UG and 8 PG programmes in the field of engineering, Management, education & applied Science including 5 B.Tech engineering degree programmes. Under Graduate Courses B.Tech (Bachelor of Technology) – 4 years: Civil Engineering, Computer Science & Engineering, Electrical Engineering, Electronics & Communication Engineering, Mechanical Engineering. Faculty: The college has more than 40 faculty members from all departments. 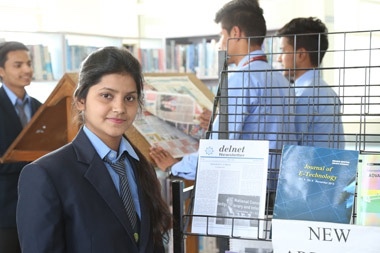 Facilities: The campus provides a computer centre, central library, classrooms, separate hostel for boys & girls, Mess, conference hall, laboratories, drawing hall, seminar hall, workshop, internet, transportation and sports facility. Activities: The campus organizes the annual sports activities, cultural activities, technical festival, farewell party, fresher party and various extracurricular activities.